You’ve probably heard of an elevator pitch and you probably know you should have one. In theory it seems easy– have a preplanned 30 second pitch about yourself that you could conceivably use to promote yourself to someone you happen to be standing in an elevator with for the duration of an average ride. In reality, it can be harder than expected to create one and be confident enough about it to actually use it. 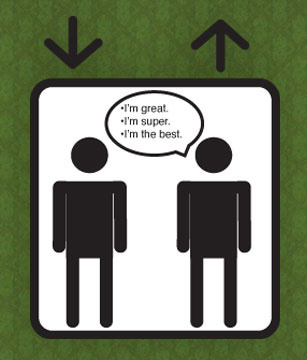 It is worth taking the time to craft an elevator pitch that you really feel great about and can use in any situation. After all, you never know when you will need to explain to someone what you do or why they should care. You could be miss out on a great opportunity if you don’t take full advantage of it when you have the chance. To start, think about what you really want to focus on for your pitch. If you are currently looking for a job, you may want to focus solely on yourself and your strengths. If you own a business and want to sell yourself to new clients or customers, focus on your product and how it helps people. If you are pitching a start up focus on your brand and how it’s going to better the world and why people should want to be a part of it. Once you have a clear idea of what you are pitching it will be easier to narrow down the important information into 30 seconds. Be direct. Begin by introducing yourself and your business/product/idea. Then explain three important qualities of yourself or your business in simple and specific terms. End by explaining how exactly you help make life easier for others. Mention where they can find additional information like on your website and social media channels. Once you have it written down and memorized, continue to practice regularly so that when the time comes you can recite it clearly and easily while still sounding authentic and real. Since you will not always be in an elevator when the opportunity for this pitch occurs, open it up for questions once you finish, if you can. You have spent 30 seconds pulling someone in and now that you have their attention pause to see if they have further questions about anything you’ve said or if they want you to elaborate on any of the points. They probably will, and now you have the basis for a more in depth conversation. If you really only had the 30 seconds or so, then at least they now have all the important information about you and know how to get more information later on. You have successfully expanded your network and opened up the possibility of a new customer/employer/client/backer. Be sure to have a business card on hand to leave them with as well so they can’t forget your name or contact information! As you might have seen on our Facebook page and homepage of this website, we’re offering a New Years special to help you get your social media up and running successfully for the new year. 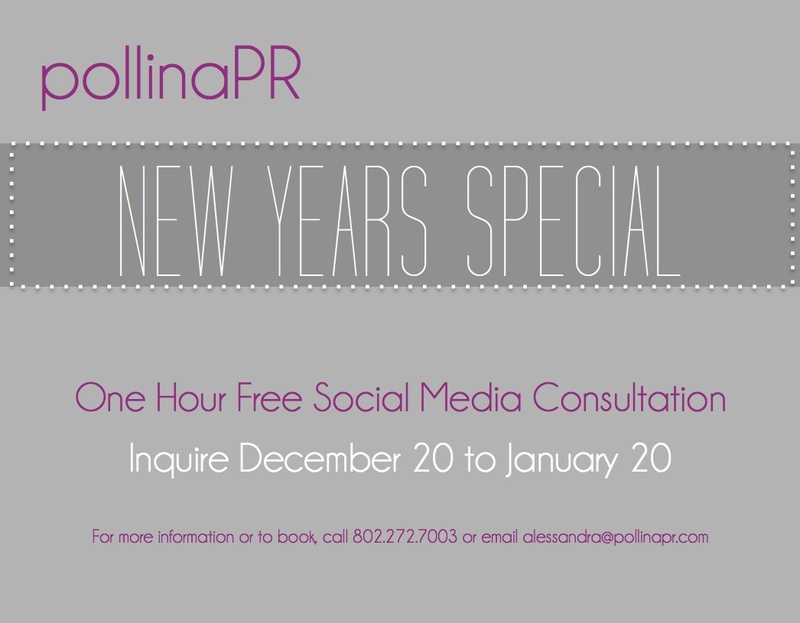 If you inquire before January 20 we will schedule a one hour free social media consultation for any day in 2014. This offer is available to anyone, you do not need to be an existing client or sign on for continuing services after. It can take place in person or over the phone or skype, so you do not even have to be in the Boston area. We want to make sure that you have a social media plan for the upcoming year and are able to successfully promote your business through it, even with little to no experience with social media previously. Call or email now to schedule or for questions. 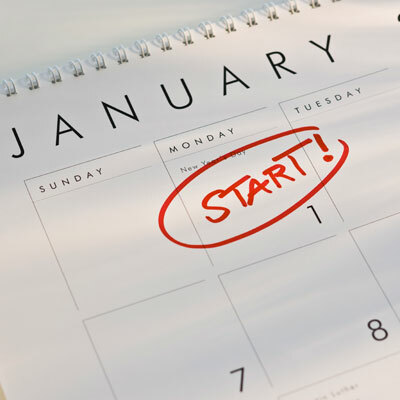 A new year is a great time for renewing and starting fresh. This holds true for everything from personal goals, to PR. 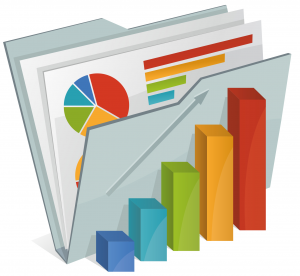 With only a few weeks left of 2013, now is the time to start planning your PR goals and strategies for the upcoming year. Now is the time to make sure your business will really shine in 2014 and get ahead in whatever you have been meaning to do, be it garnering new customers, gain some media coverage, building a community following, or anything else. Social media is your friend. I did a post about the importance of social media in building relationships just last week. To sum it up: if you are not yet active on at least one or two social media platforms, build a strategy now and be ready to implement starting January 1st. Create a calendar for yourself so you know what you will be posting and when, so you never get stuck and feel that you’ve run out of things to post. 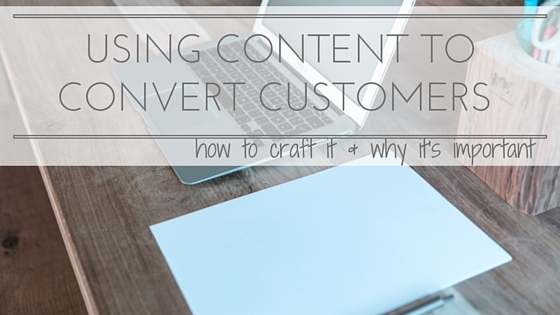 Content marketing is not getting all this hype for nothing. Create your own sharable content. It’s the easiest way to make sure that your information is getting disseminated and to position you as an expert in your field. This type of content is easy to share on social media and blogs and is easy for other people to re-post once they see it. Win-win. Build new relationships. Building connections with people is one of the best ways to promote yourself. You never know who you will meet who may be a prospective customer or who may know someone who will help your business get ahead. Network as much as possible and attend all events that you can. Reach out to people in your industry or with similar backgrounds to you and start a conversation. Most people are eager to get to know people in their industry and will be happy to network and chat with you. Make a plan. Think about what you want to do in the upcoming year and write down some feasible goals. Then make a plan as to how you can achieve them. Start large and work your way smaller. For example start with a general goal and then figure out what things would need to happen to reach it, and then figure out what steps you will need to take to make those things happen. Then, stick to your plan all year to make sure you accomplish what you wanted. If it’s harder then you thought, seek help! 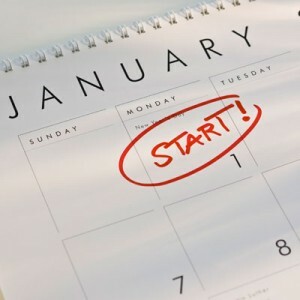 What other things are you planning to do starting in January to boost your PR? 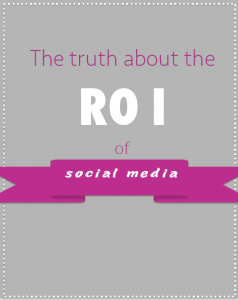 It’s hard to argue against the importance of social media in todays marketing landscape. Most people use some kind of social media to a certain extent in their personal lives, and most understand that it can also be useful in business. But how exactly to use it and how exactly it helps is still something they struggle with a lot of the time. People understand that Facebook is great for keeping in touch with family and friends and they get the value of using it in a personal sense, but when it comes to their business they want to see how exactly social media is resulting in the business bringing in more money. The truth is, there may be no direct measurement for this, or at least nothing so exact, for most industries. 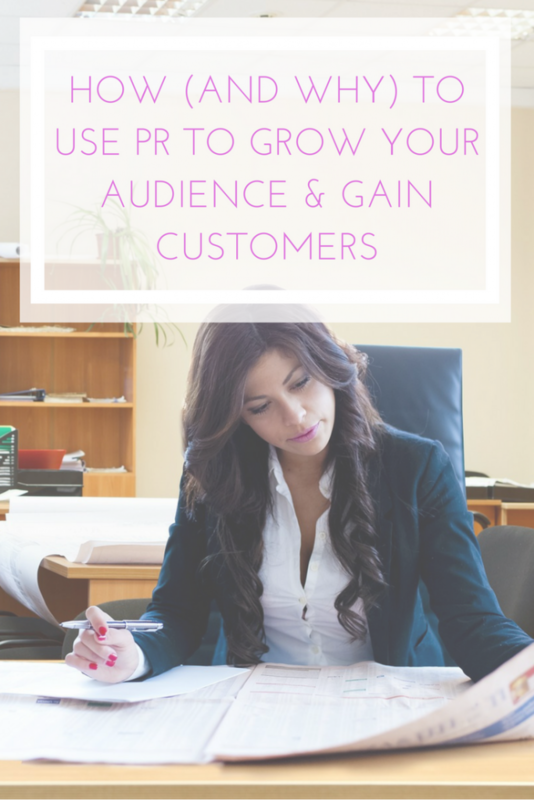 For restaurants, for example, you can’t necessarily convert a certain number of Facebook Likes into a certain number of new customers or a certain amount of money brought in each month. It’s much less cut and dry than this, but that does not mean that it is not worthwhile to use social media to engage an online following. Social media is all about building relationships. It allows really personal relationships with customers and prospective customers on a direct one on one basis. It allows people a chance to feel connected to a brand by following along daily and getting an inside look at images and updates on what is going on in real time. 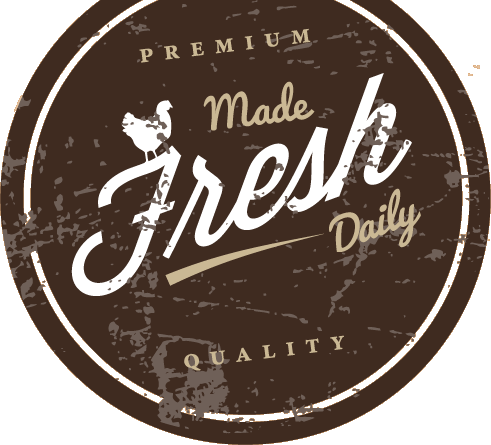 It is this experience that makes people feel that they know the brand and makes them feel invested in it. People are already on social media platforms anyway, so all a brand has to do is post and it will show up in front of followers without them having to look for it. The connection that social media allows brands to build with followers is invaluable in that it makes people truly care about the brand without even needing to spend time trying to learn about it or actively pursuing information about it. While you may not be able to calculate that spending a certain amount of time or money on a certain social media platform will result in a certain amount of money earned or a certain amount of new customers brought it, what you are getting out of it can be even more valuable. The relationships with the people you are reaching are what will sustain your business. You are building loyal customers and brand ambassadors. Word of mouth is still one of the most important modes of marketing, and social media is an extension of this and also arms followers with the information and affinity for your brand that allows them to go out and sing your praises to their friends and followers. And that is priceless. Social media is a great resource for companies and brands and there is really no excuse not to use it in some way. 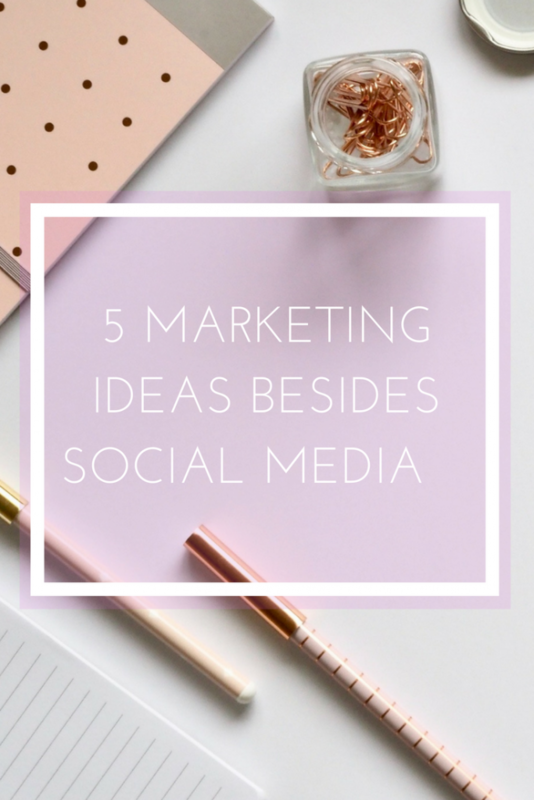 It’s possible to pick a social media platform that you already use outside of your business, and spend a couple of minutes each day posting quick but personal updates from your brands page and responding to any inquiries and comments. 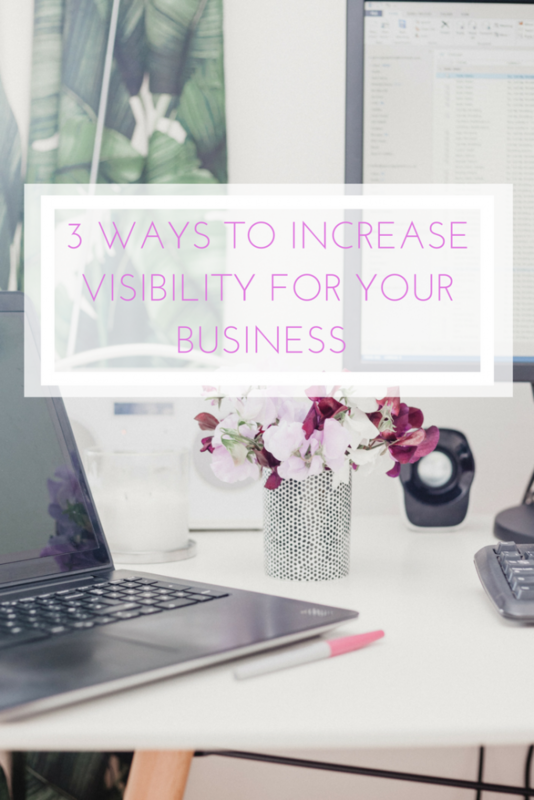 For a reasonable amount of time spent and virtually no money, you can build and retain a following of people who will have an inside look into your company and therefore feel connected to you. Even a follower who never steps foot inside your business or uses your service is more likely to recommend you to a friend after they have a good experience with you on social media, which shows the exponential positive impact that a successful social media presence can have.